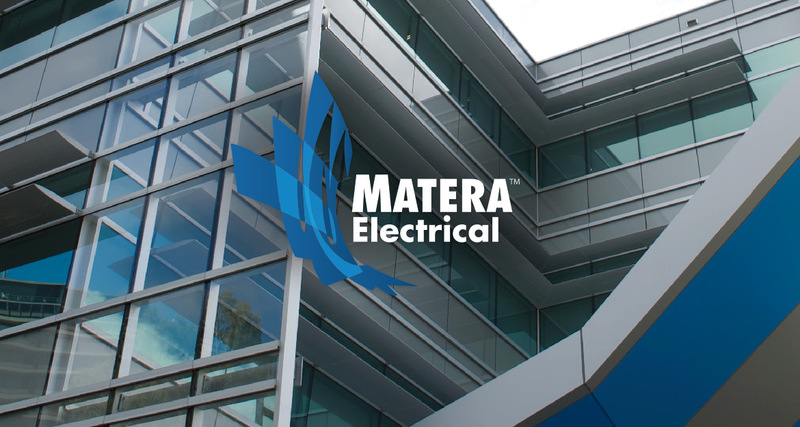 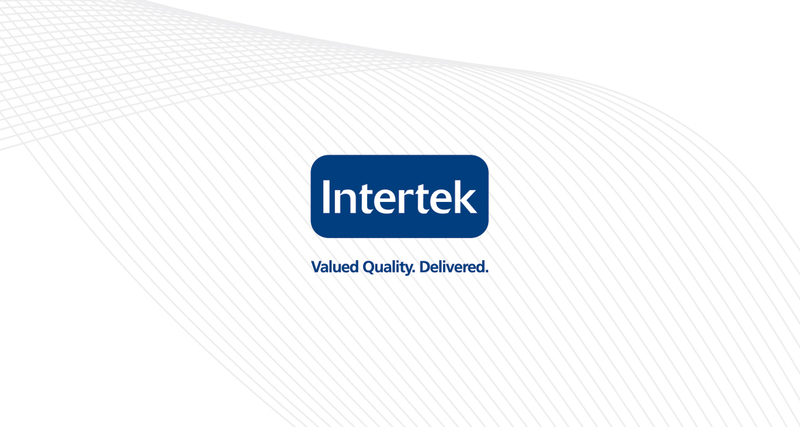 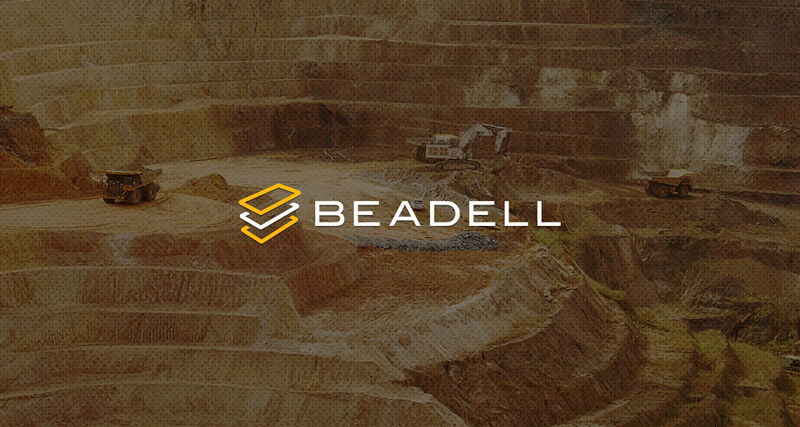 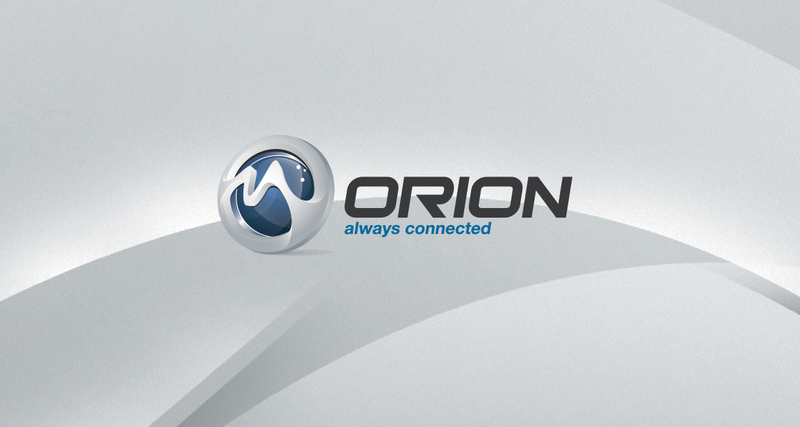 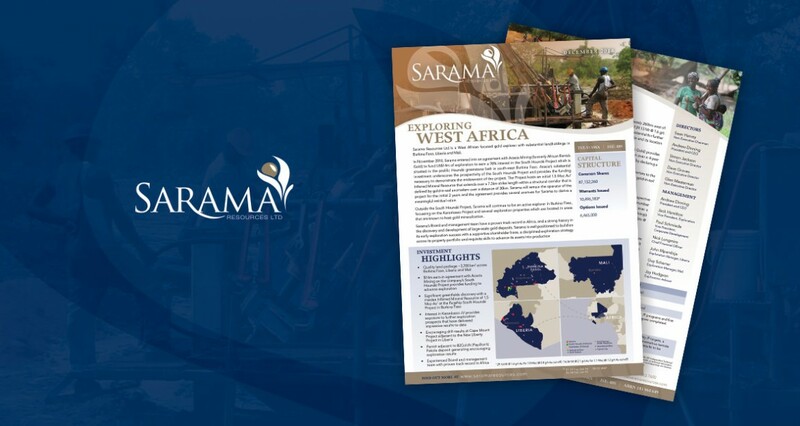 Our work Building a compelling investor story in West Africa. 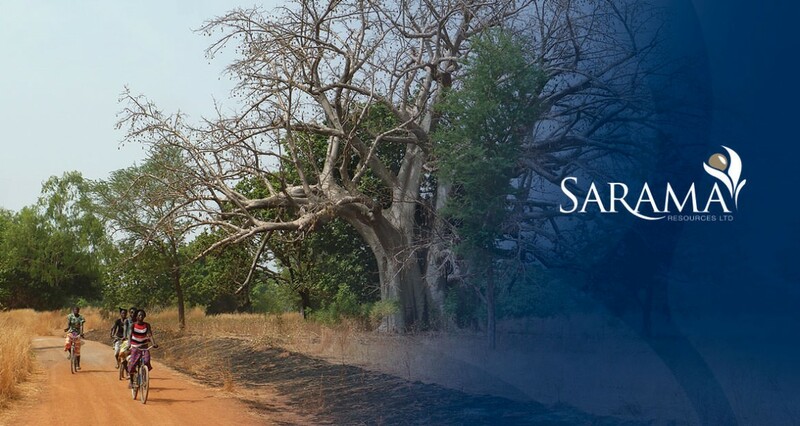 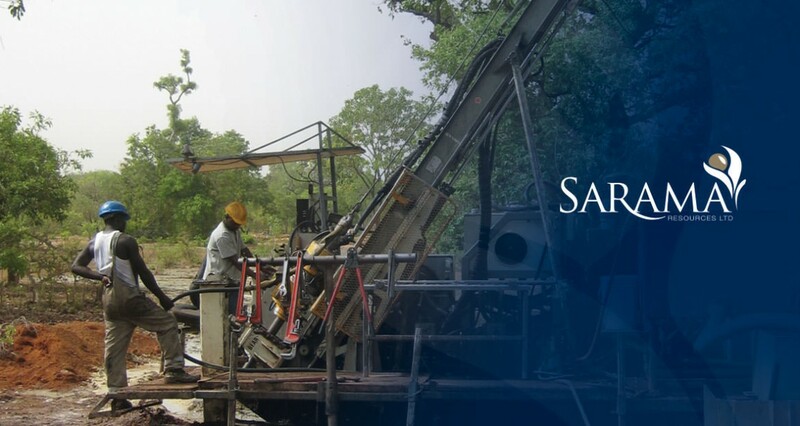 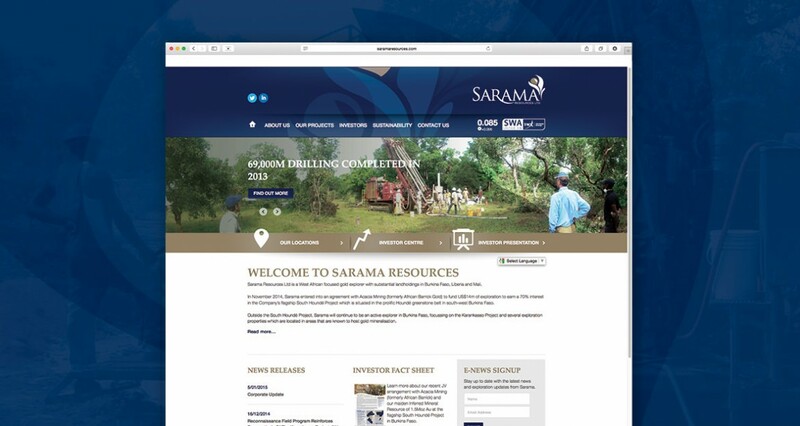 Sarama Resources is a TSX listed West African focused gold explorer with substantial landholdings in Burkina Faso, Liberia and Mali. 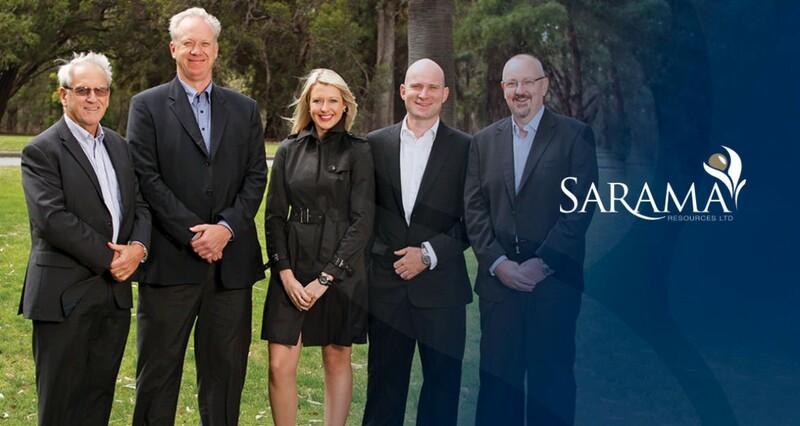 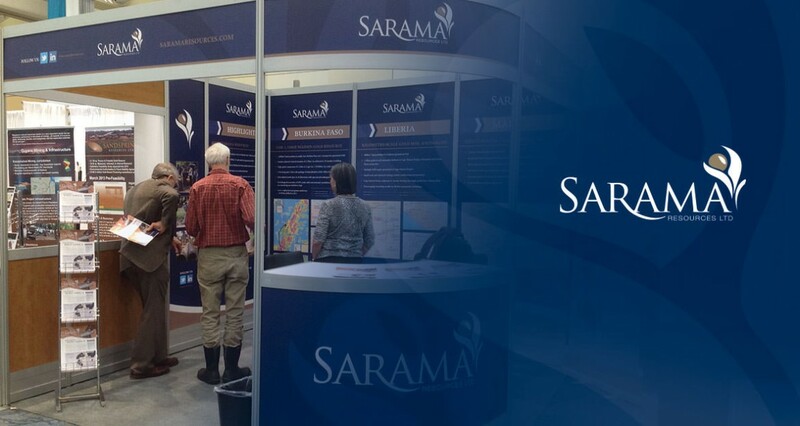 Skye Gilligan Consulting has been a trusted advisor to Sarama Resources since late 2012. 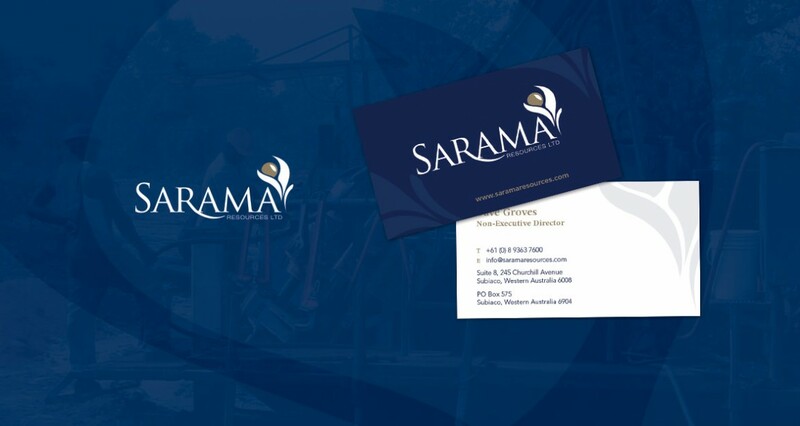 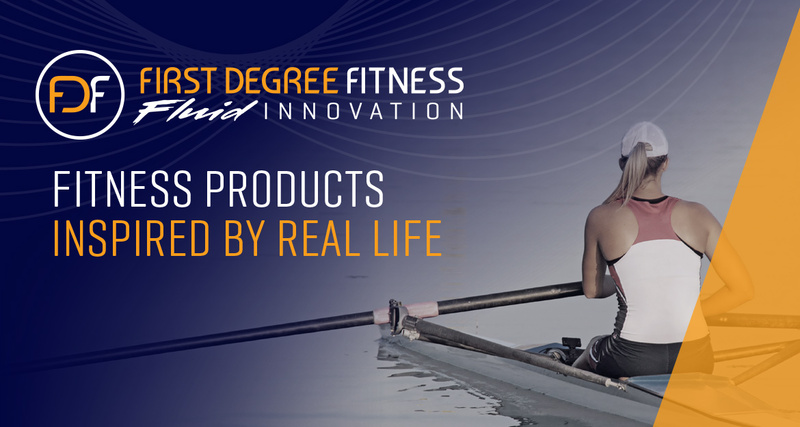 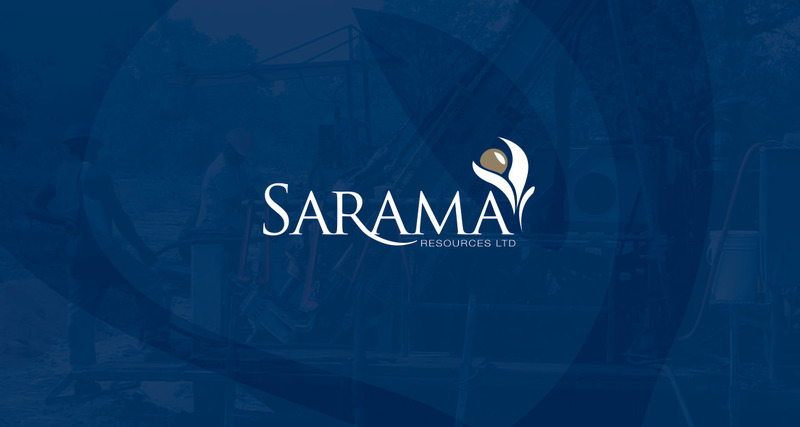 Working closely with Sarama’s senior leadership team, we have managed initiatives including brand development, establishment of digital strategy and website, creation of an investor toolkit and documentation of a social responsibility strategy. 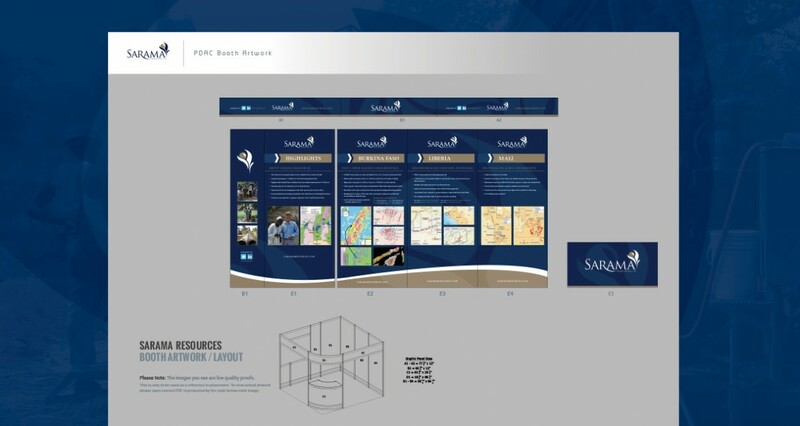 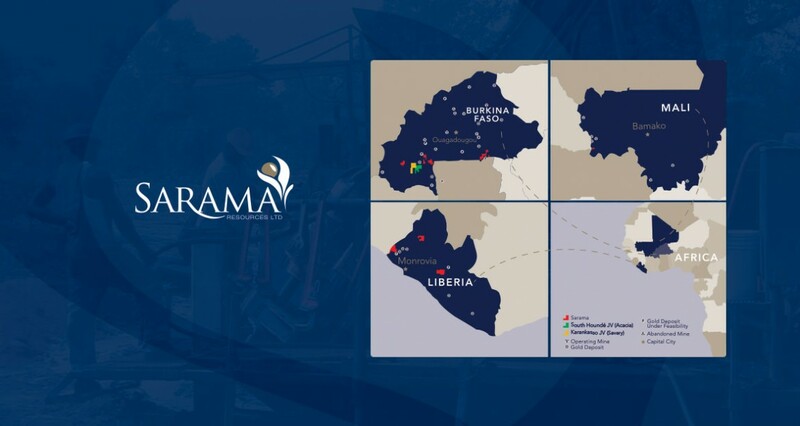 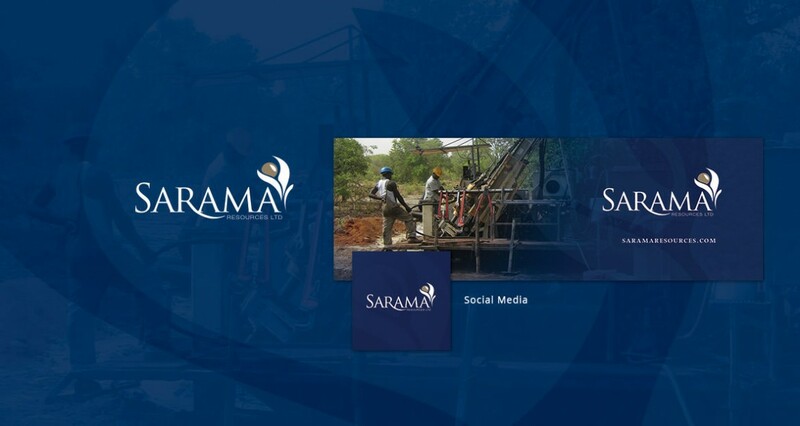 We are continuing to work with Sarama Resources to generate compelling news flow and improve market capitalisation through social media engagement and community projects. 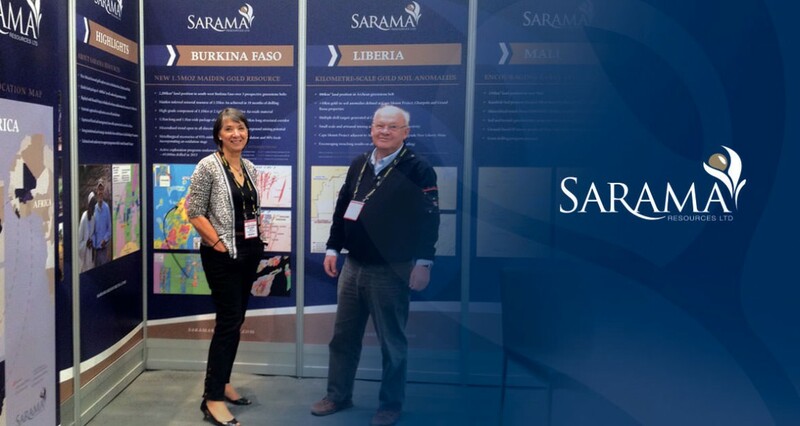 Skye Gilligan Consulting and Sarama Resources also share an interest in a charitable educational initiative, sponsoring the shipment of vital school materials to disadvantaged children in Burkina Faso, West Africa.